AMMO NYC was founded by Larry Kosilla. AMMO NYC makes and sells products for many different steps within the detailing process. These include cleaning, washing and protecting. Some tools, such as brushes, towels and scrubbers are also available. 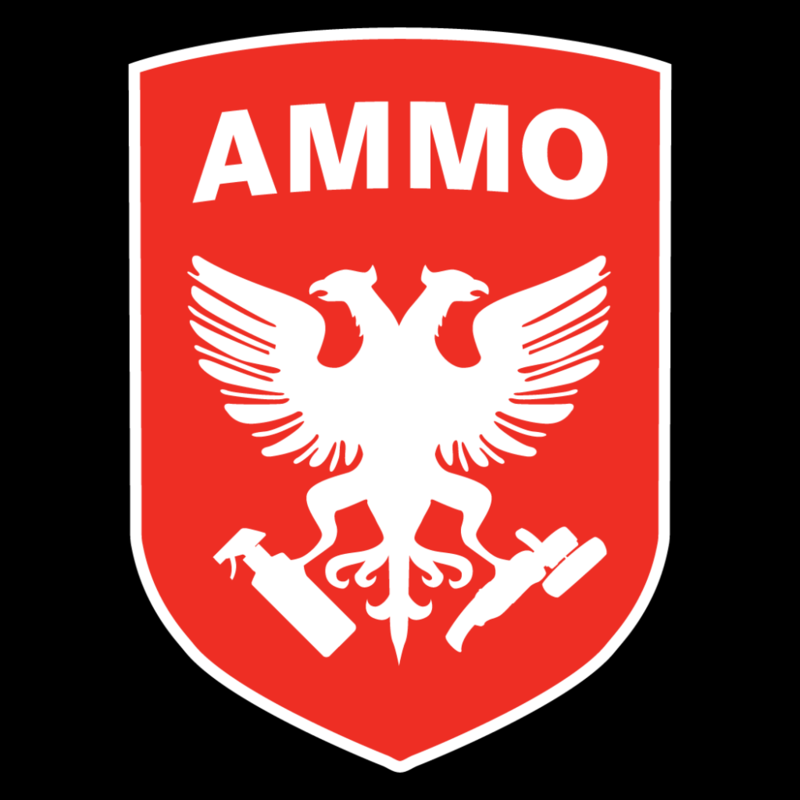 AMMO NYC has its own company website and is moderately active on social media. The brand occasionally be seen on detailing fora or message boards but is most often represented by resellers, distributors and/or customers. The brand is occasionally seen at detailing events and meetings, mostly being represented by resellers.